MGT asked me to try out their assessment system and write about it, and I happily obliged! I have a somewhat tumultuous history with Tiny B and assessments, starting with her poor ultrasounds and then APGAR scores at birth and continuing on to almost equally poor assessments done by occupational and physical therapists on the cold floor of their hospital offices. I was told countless times that she wouldn't live, and then that she wouldn't ever walk or be typical in any way. The assessments got better but they still didn't show what she was capable of. I can't tell you how many times she was assessed and just didn't do well during the current testing session. I tried to tell the assessor that she could do better...that Tiny B was just bored/tired/having a migraine...But most of the tests didn't allow for parental input of what I thought she could do when not in a testing session. 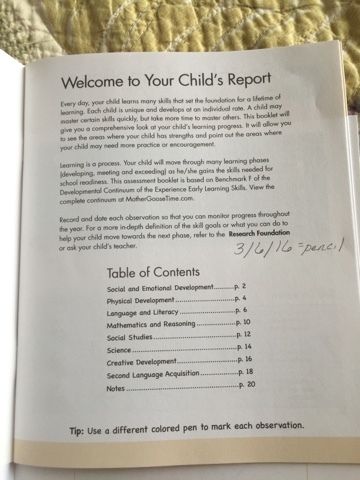 And that is exactly why I LOVE the MGT assessment booklets, which is called the "Child Progress Monitoring Report." They are very similar to around eight years ago when as a teacher, the school had me stop basing everything on actual grades on tests and assignments, and start looking at the child all around and what they were capable of in all situations. I taught in the public school for ten years, and in that time I went from giving 3rd graders letter grades to giving 4th graders scores of 1 (needs improvement), 2 (working toward the standard), 3 (meeting the standard), and then later adding a 4 (exceeding the standard). The years that there wasn't a 4, there was talk of the students not wanting to try hard to do above average work. Then in 6th grade in another district I had to go back to giving letter grades based on testing and assignments only. My memory gets fuzzy but I also remember grading each and every standard such as addition and fractions and word problems. That was a lot of grades! Then there were years where it was only Math/Language Arts/Science/Social Studies. So what I'm trying to say is that there are so many ways and beliefs as to how to assess and what is fair. However, whichever way one decides to assess, one fact remains the same, and that is that assessment needs to drive instruction. What I just love about MGT's assessment is that they hold this to be of the greatest importance as well. 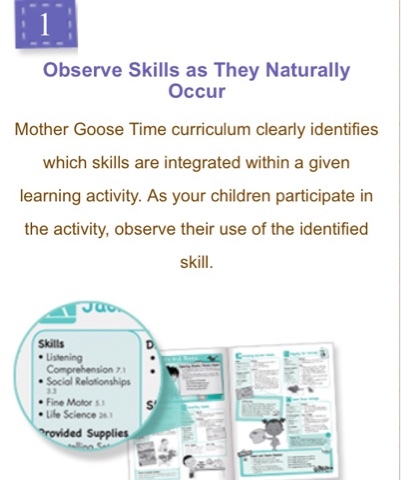 Spending time testing the child really doesn't amount to anything unless it is used to further the education of the child. In the time that I taught, there was a big surge in that belief. I haven't been in the classroom for nearly six years, and I'm so happy to see that it is still holding true. 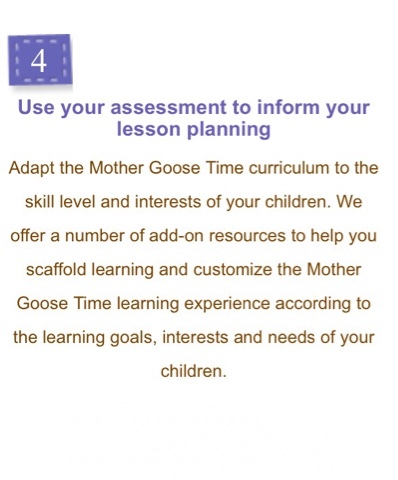 I took screenshots of the following slides directly from the Mother Goose Time site where they talk about assessments. There are so many things that I love about their assessment, but perhaps the greatest thing for me is that they want you to document their progress over time. It is not something that happens once. They suggest that you use different color markers (I used pencil) for each time period that you are testing. 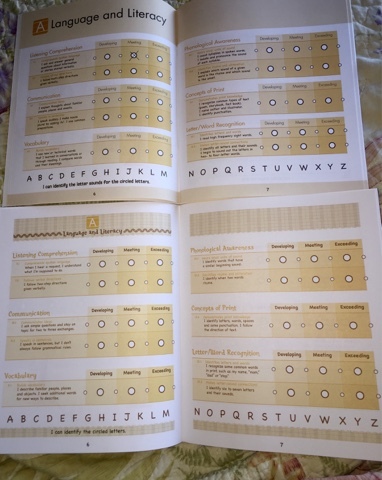 Throughout the teacher guides, suggestions are given as to how to assess the student. It's natural, and most times the student doesn't even know that you are doing it. 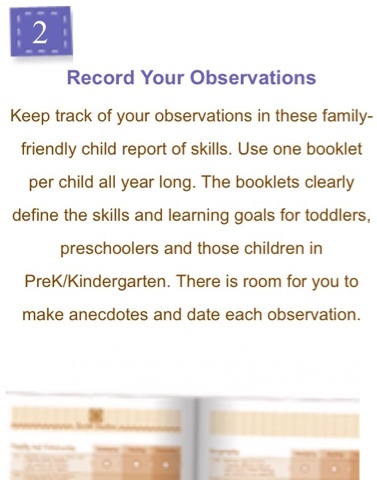 They want you to record your observations in the booklet. The objectives are listed so clearly, and I just love that. It all comes down to understanding those objectives. As my children's teacher, if I know that they have clearly mastered an objective, I will oftentimes not do many more activities teaching those objectives. 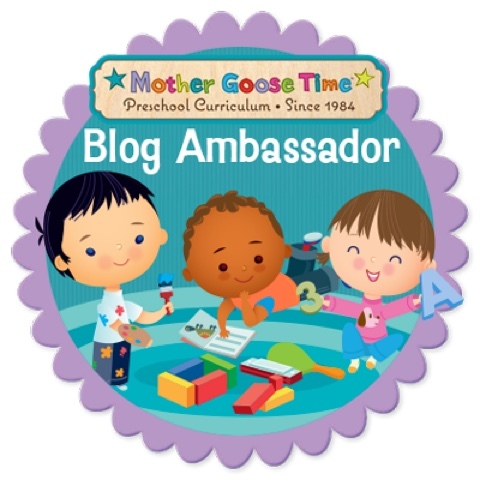 If they know the color green for example, I won't do any more lessons solely on teaching the color green, however, I will do lessons that further their understanding of things related to the color green, or that challenge them with the letter green. 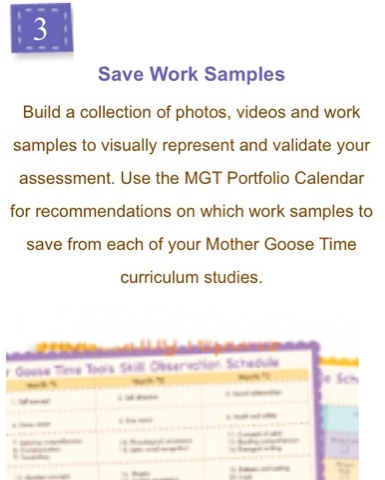 Saving work samples is good practice as a teacher or homeschooling mom, and it's also fun! I often have to remind myself that I don't need to save every.single.art.project...but it is helpful to look back on work samples to remind myself just how far they have come! And again, the most important part and the real goal of assessment, which is to drive instruction or "inform your lesson planning." 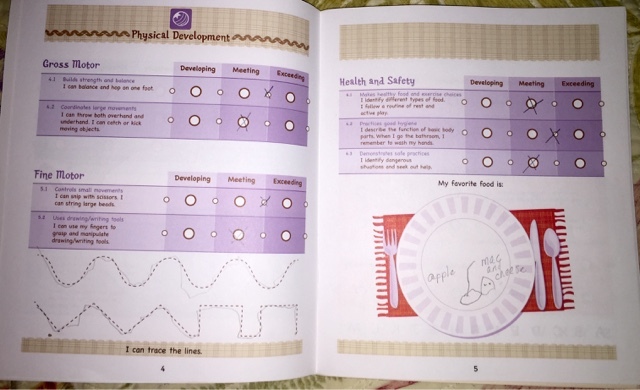 I was sent a PreK/Kindergarten booklet for Tiny B and a Preschooler booklet for Strong B. It was so interesting to see the differences, and even more important than being interesting, it is necessary to know what the differences are, in order to really know what to teach! 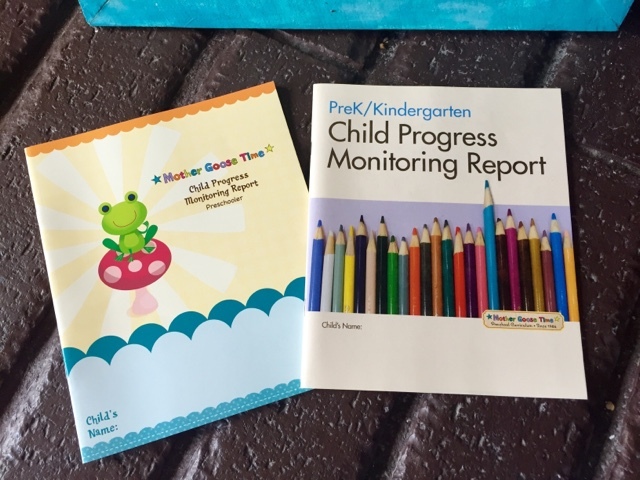 An example is that in the Pre-K/Kinder assessment, they want to know if she can identify and write numbers to 20, and in the preschool assessment, they want to know if he can identify numbers to 5. I can use that as my baseline, and according to where they fall in that skill (developing, meeting, or exceeding the standard), I can use that to decide where to focus in my instruction. In Tiny B's case, she can identify the numbers to 20 but cannot write them all yet, so this helps me in knowing where I need to focus. Sidenote: I absolutely LOVE how you can check off the "in-betweens." In many areas Tiny B was meeting the objective and almost exceeding it but not quite, and there are little bubbles in which you can indicate this!!! Man, how many times did I wish that this was included in my report cards when I taught! How many hours would that have saved me in deciding what to write?? 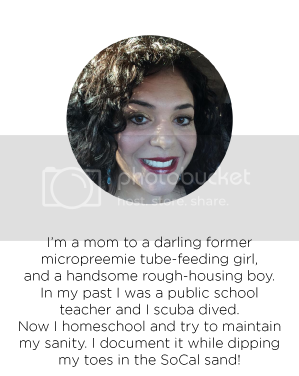 Anyway, as a homeschooling mom who writes about her own children on this blog, I often have to decide just how much to share. It's important for me to remember that Tiny B's story is hers to tell (the nitty-gritty stuff) and that I only want to share the miracles and things that wouldn't want to make her hide in a corner when she is thirteen. The same goes for Strong B and any child really...So, because of that, I'm not sharing their academic "scores" here. I do feel comfortable sharing a few of their assessments. Strong B (3 years-old) is meeting or on his way to exceeding the expectations in Physical Development. Notably, when I asked him the function of some of his body parts, he said that his nose is made for HAVING BOOGERS (imagine that being yelled and then hysterical laughing). This boy is the absolute sweetest boy...He's such a little rascal, and yet he has the kindest soul. And he's hilarious. Tiny B is meeting or exceeding expectations in most areas of Social Development. She's developing in the area of taking care of her personal belongings (in all honesty...if I was not her mom, I would write that she is meeting this standard...but being that I am her mom and I am privy to the fact that she continues to leave her toys outside even when I tell her to bring them in, I feel that I must document this! Ha!) 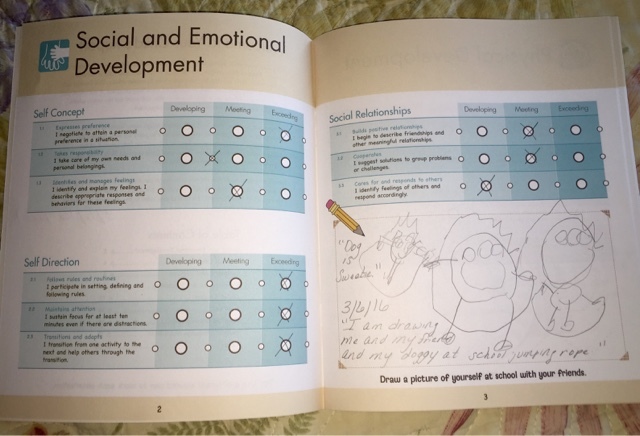 I wrote that she is still developing how to identify the feelings of others and respond accordingly, but again, if I wasn't her mom, I would have put that she is meeting that standard. I just can't forget the fact that she still wants me to do things like PLAY with her and FEED HER DINNER when I am so tired. Does she not see this?? Again, it does show that a mama probably sees her children a little differently than a teacher would...I am certain that this can be both good and bad! 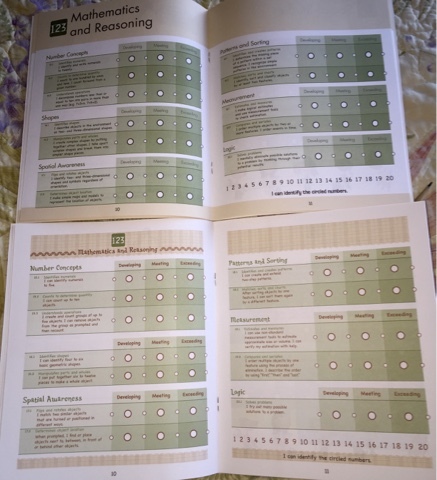 This is most definitely a tool that I will ask for next year when doing the MGT curriculum. It is quite possibly as crucial as the actual curriculum. Once again, MGT has wowed me in the gentleness in which they view the students, always looking to find the most positive parts of every child, and giving you a road map with which to address the areas in which need improvement. I want to conclude with telling you how I feel about assessing Tiny B nowadays...While there is always a part of my brain that wants to fear what she might not be able to do, most of my brain is amazed at what she can do, and just how well she does those things. Tiny B's story has not turned out like the doctors told us that it would. If you were to meet her, you would not know that she had a very difficult (and very tiny 1 pound 11 ounce) beginning. You wouldn't know that she currently still has a feeding tube sticking out of her belly and you wouldn't know that she used to wear the cutest pink braces on her feet. You'd see her as a very typical yet vibrant and beautiful (and bossy) little girl. Yes, she still is in therapies, but those are getting less and less. I know that this isn't the case with many kids with special needs, and so I say this not in a bragging way, but in a way that explains that God just happened to want this with her life, so far. He obviously doesn't want all outcomes to be this way. Some kids will always be "developing" in certain or even most areas that are assessed within an educational standpoint. This doesn't make them any less than any other child. In many ways, it makes them even more than "typical" children in the way that they can teach us and show us the things in life that are truly important. No child should ever be defined by their report cards or grades or scores, no matter if they are in preschool or in tenth grade. 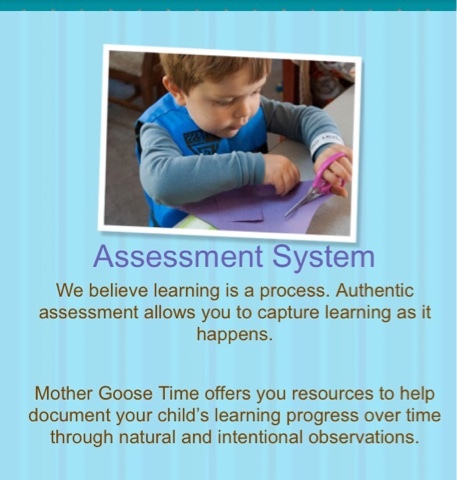 I so appreciate Mother Goose Time for seeing the whole child, and providing such an incredible tool to fulfill the real purpose of assessment, which is to guide instruction.